Hello everyone and welcome to another Top 5 Wednesday! 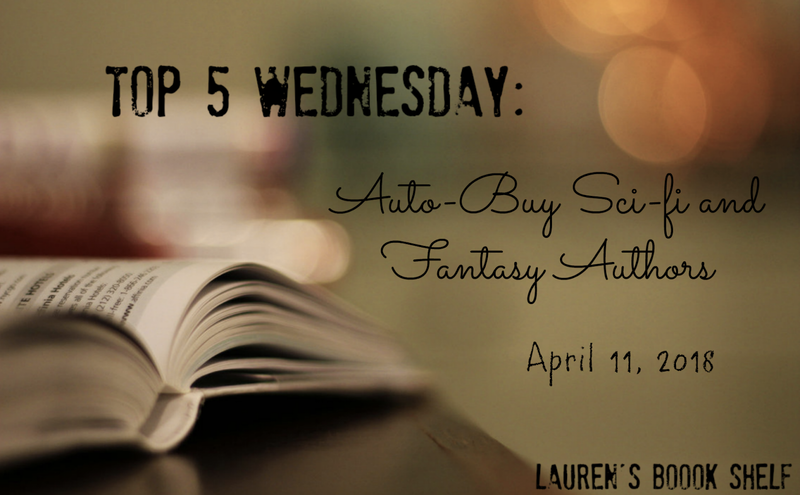 This week's theme is Auto-Buy Sci-Fi and Fantasy Authors! 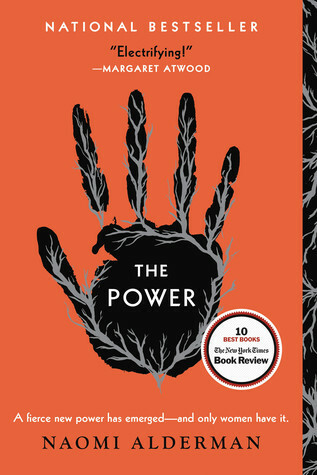 This was interesting for me because even if I love an author's books, I usually don't automatically buy it. Of course there are exceptions to this rule. There are a few authors outside of this list who are also auto-buy authors, but they don't write in this genre so I'll most likely put them in a different post at some point. Let's go ahead and just get on into it. Coming in at number 5 we have Cassandra Clare, who wrote The Mortal Instruments, The Infernal Devices, The Dark Artifices, and more. She's also co-written a few books. However, I've only read the stuff that she's written for the Shadowhunters universe. I haven't read any of her other co-written stuff so I'm not sure if this is your stereotypical auto-buy situation, but anything she writes for Shadowhunters or any other fantasy/paranormal works I will buy. At number 4 I decided to combine Amie Kaufman and Jay Kristoff, since they co-wrote one of my favorite trilogies. Since then, I have started collecting their other works. I would definitely say that they're some of my auto buy authors now. Plus, I met these authors and they're so amazing that I am honored to be able to buy all of their books. Number 3 is, obviously, Stephenie Meyer. Not a lot of people are as familiar with her science fiction works, but I read The Host YEARS ago and I absolutely fell in love. Since then, she's released an adult thriller that I have yet to read but am super excited to get to soon. Ever since I expanded past Twilight to read The Host, I've seen how amazing her writing and stories are, and how unique they are from each other. I will buy anything she writes. Period. Number 2 shouldn't surprise anyone: J.K. Rowling. She wrote Harry Potter and I will buy anything she writes. I'm currently working on reading her other series under her pen name, and I can't wait. 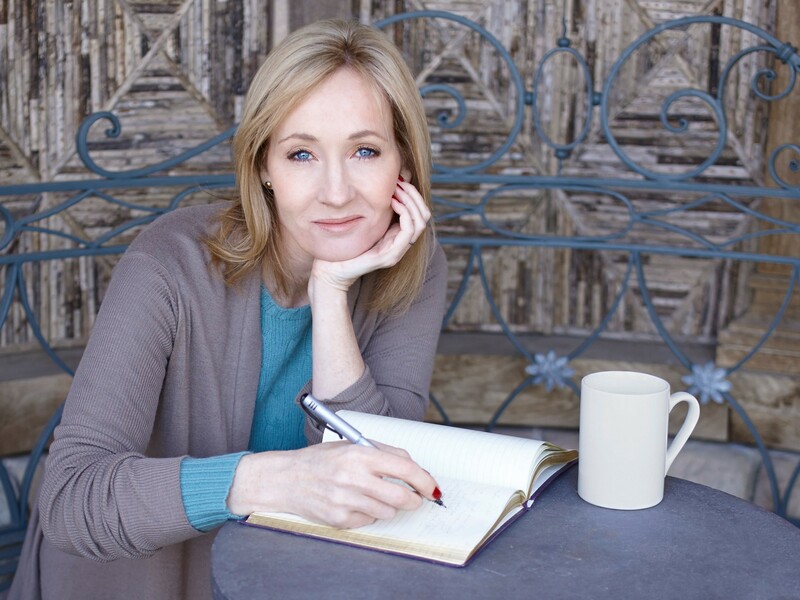 She's such an inspiration and HP has done so much for me throughout my life and childhood. 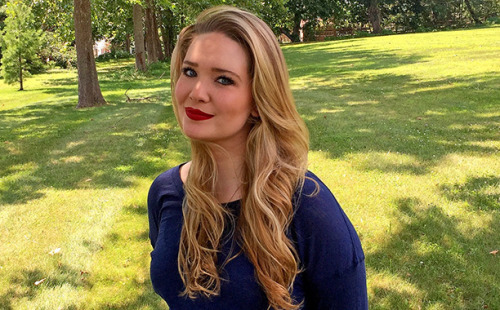 And my number 1 auto-buy author for this category, and in general, is Sarah J. Maas. I was just getting back into reading when I discovered her books and I fell in love. Her two series have helped me through so much in my life, connected me with amazing friends, and have just let me escape my boring life for a fantastical one. I will read anything she writes when they are released and I'm so excited for 4 new Sarah books this year! Thanks for reading! Who are you favorite auto-buy authors? Let me know in the comments below (although, currently I'm having a glitchy system that hasn't been letting me respond. Rest assured: I see your comments! ).